Welcome back to Beauty Talk! In the last episode we talked about 'Desert Island Beauty', you can listen to that HERE. 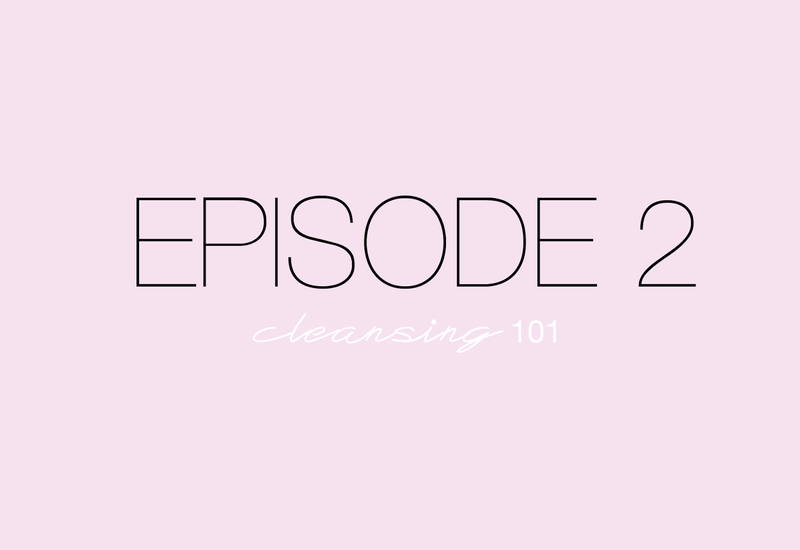 In this episode we're talking all about cleansing: the different types of cleanser, how to use them most effectively, and the myths that surround this key skincare step.